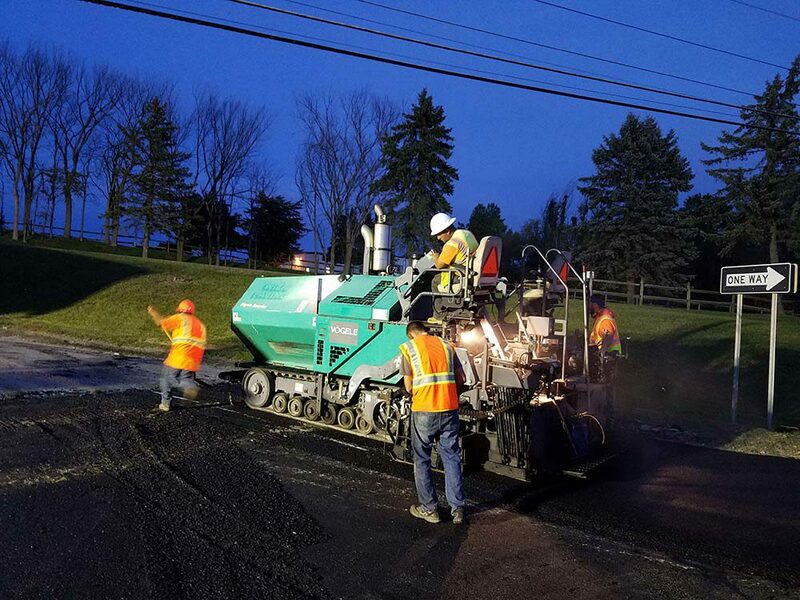 United Asphalt Company is a leading asphalt and concrete construction company in Upstate New York, providing high-quality residential and commercial services with foundation in the Capital Region. 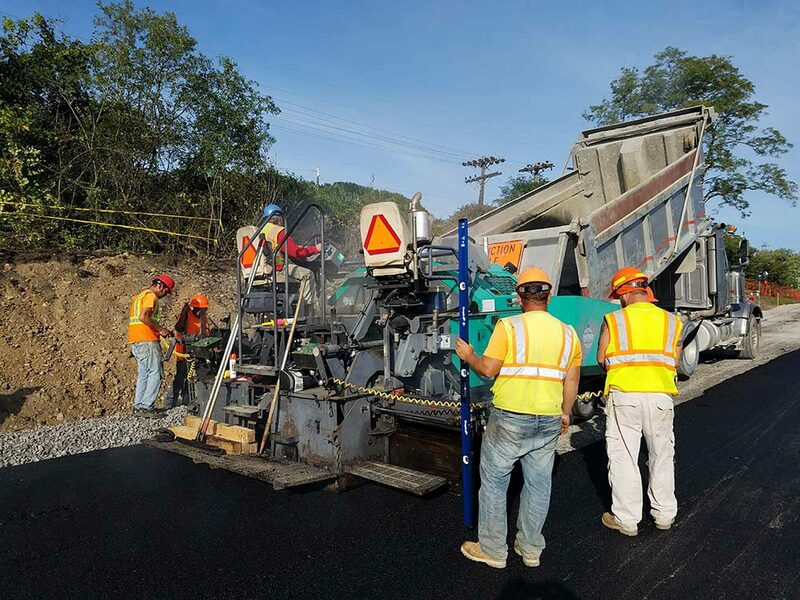 United Asphalt Company is focused on being the leading asphalt and concrete construction and maintenance company in the region. It is our belief that taking care of people is good business. The foundation for our success is our focus on building relationships with our customers and employees. As a full-service asphalt and concrete construction company, we can handle any size residential and commercial project. Since our business is rooted in customer service, we expanded our services in 2016 to include a full-time excavation crew to handle digging foundations, water lines, drainage lines, and surface grading. Our commitment to provide quality and trustworthy services, no matter the project, has allowed us to work with a large list of commercial clients and an ever-growing list of residential customers. No matter the project, whether big or small, we can do it all! 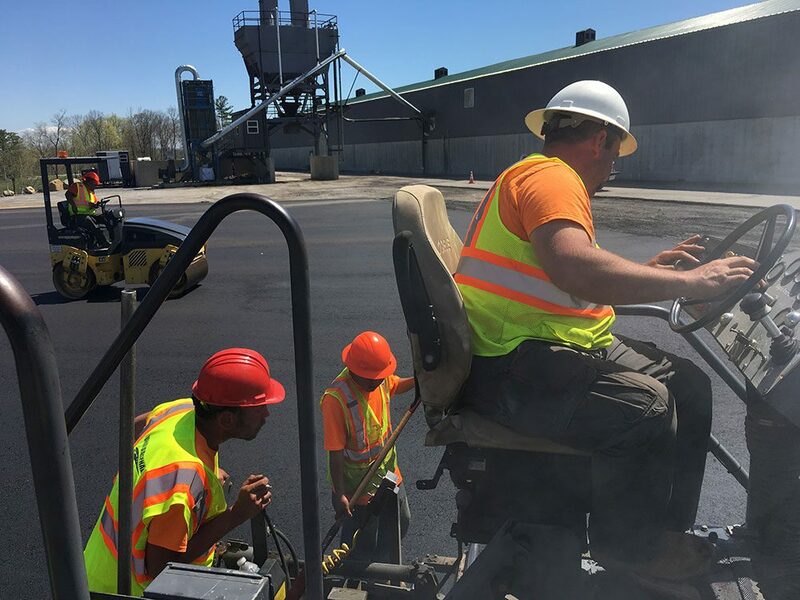 John founded United Asphalt Company in 2015 out of his previous business, Driveways R Us, to expand the company’s services and better reflect the broad nature of projects he was performing. John started his first asphalt company in 1999 and has consistently grown and expanded year after year. John’s commitment to his work is the reason that, no matter how big the company is, he can still routinely be seen running the paver and visiting nearly every job site. When John isn’t on the job, he enjoys spending time with his family and working on his home.